Hi! When I first starting thinking of writing a blog… many many years ago, I had ONE baby! And I thought to myself… what will I write? How will I write it all down and not be nervous about what people think… will anyone even read it?! Fast forward 8 1/2 more years, and here I am… WISHING I had started that very day, 8.5 years ago. I wish so badly that 8.5 years ago I had the courage to write a blog because looking back… all the moments that I have experienced as a mama, that are real and raw…funny..and sometimes sad… those moments I am forgetting as I’m getting older… and I wish SO badly I had wrote them down. That all changes today. Today I am starting this blog… where I will capture the life I live, day in and out…. (okay I promise I wont blog EVERYDAY….ha!) 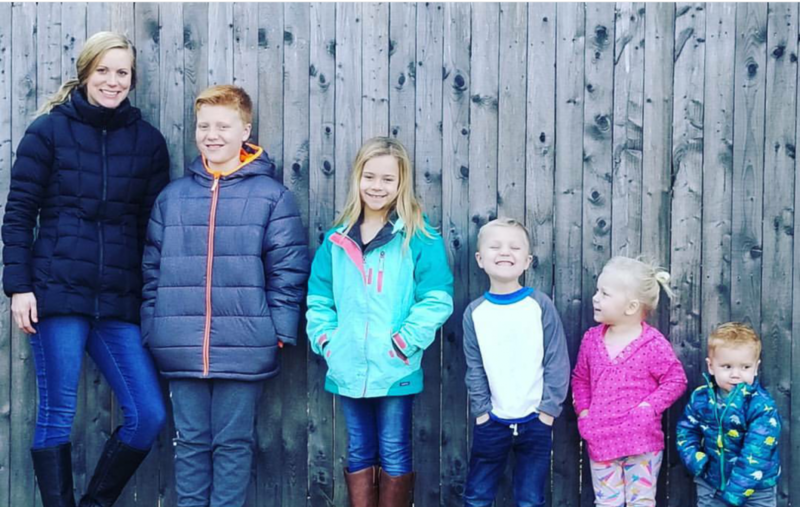 with no expectations, except to capture my life and have somewhere to process thoughts on raising these 5 tiny humans….with my High School sweetheart… in our home in New Hampshire. Previous postSelf doubt… It’s real, it’s ugly… and it has to STOP!